Pep Guardiola’s side will welcome Schalke in Manchester tonight for the second leg of their last-16 Champions League tie. 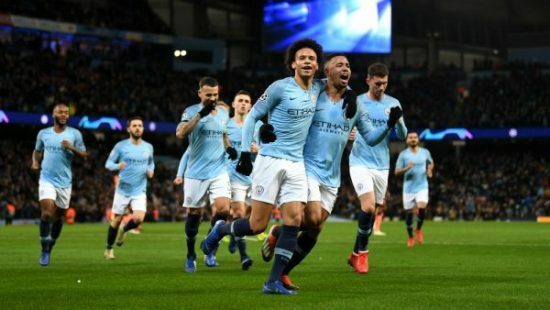 In Germany, City managed to win 3-2 thanks to very late goals from Leroy Sane and Raheem Sterling which gave them a very good advantage on away goals. 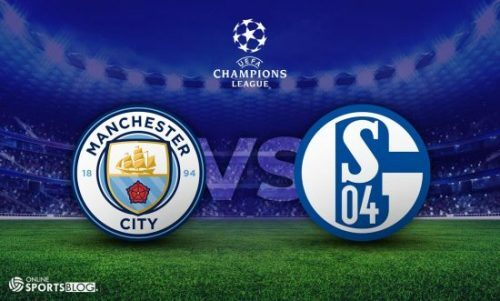 However, Schalke knows the Manchester City can be shaky at times and they can create a lot of chances against the current champions of England. Despite the advantage for City going into the second leg, Guardiola still does not completely trust the German side. “What happened in the first game can happen in the second one,” said Guardiola before the match. “So that’s why it doesn’t change too much what we have to do. We still have work to do. Guardiola will have to do without Nicolas Otamendi for tonight’s match due to suspension but can rely on John Stones who recovered from injury. However, the English centre-back is not expected to be started instantly. Laporte and Kompany are the favourites to start, together with Walker and Zinchenko at right and left-back positions respectively. In midfield, both De Bruyne as well as Fernandinho will not be available due to injury with Bernardo Silva and Gundogan expected to start instead. David Silva will join them in midfield. The front three is expected to be made up of Sane and Sterling on the wings with Sergio Aguero leading the line at the striker position. Ederson; Walker, Laporte, Kompany, Zinchenko, Gundogan, Bernardo Silva, David Silva; Sane, Aguero, Sterling. As for the German side, manager Domenico Tedesco will have Schopf, Mascarell and Caligiuri all three out with injuries. In goal, there’s still the doubt between Ralf Fahrmann and Alexander Nubel with the former favourite to start having played all Champions League matches this campaign. Riether will start on the right flank while Oczipka on the left. In the heart of the defence, Bruma, Nastasic and Sane are the three expected to start. The two holding midfielders in front of the defence should be Bentaleb and Serdar. Mendyl and McKenzie could start in a more advanced position together with Breel Embolo at centre-forward position. Fahrmann; Riether, Bruma, Nastasic, Sane, Oczipka; Bentaleb, Serdar; Mendyl, Embolo, McKennie. This will be only the second time the two sides meet in a Champions League contest with the first one being almost three weeks ago when City left it late for the winning goal on 3-2. They also met in the Europa League in 2009 and City won as well. The only win for Schalke against the Citizens was back in 1970 when the Germans won 1-0 in the semi-finals. Since the first leg match three weeks ago, Guardiola’s side has not lost one with four wins and a draw but which also ended up in a win after penalties. As for the visitors, their form could not be any worse as they are without a win in their last five. In fact, before the City match, they got a draw against Freiburg and then lost the four consecutive matches that followed. Having lifted the Carabao Cup trophy and won three successive league games since that clash, City are overwhelming 1.133 favourites with Yobetit to make sure of progression by coming out on top once again. In contrast, Domenico Tedesco’s men have lost all three of their Bundesliga games since the last meeting, and are hefty 19 outsiders to pull off a shock win here. None of the hosts’ last nine home matches in this competition have resulted in draws, but you can get odds of 8.64 on them being held to a stalemate in this one. Check out all the odds for the Manchester City vs Schalke 04 odds HERE! 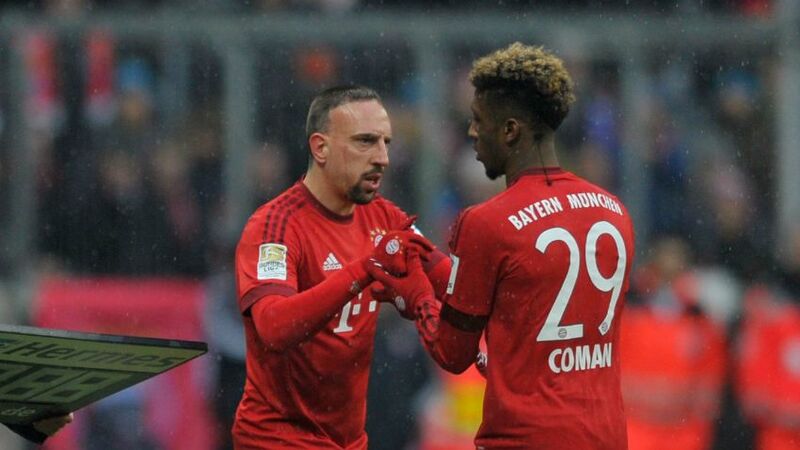 Bayern Munich and French talisman ends up in jail?